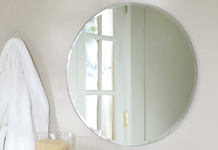 We supply all types of mirrors from silver to bronze in color and with antique finishes. 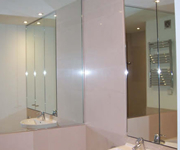 Beveled or polished edges, from floor to ceiling in a range of shapes and sizes. 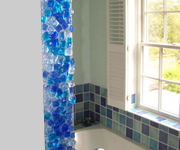 With a decorative option of sandblasting or the application of fused glass. 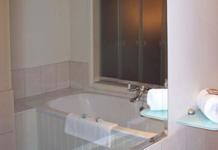 Bathroom mirrors can benefit by having heated mirror pads fitted to the back to eliminate condensation on the mirror. 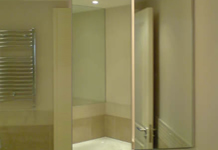 Convex safety mirrors are ideal for concealed entrances.